Complete your bedding retreat with a high-quality sheet set in a comfortable cotton fabric. 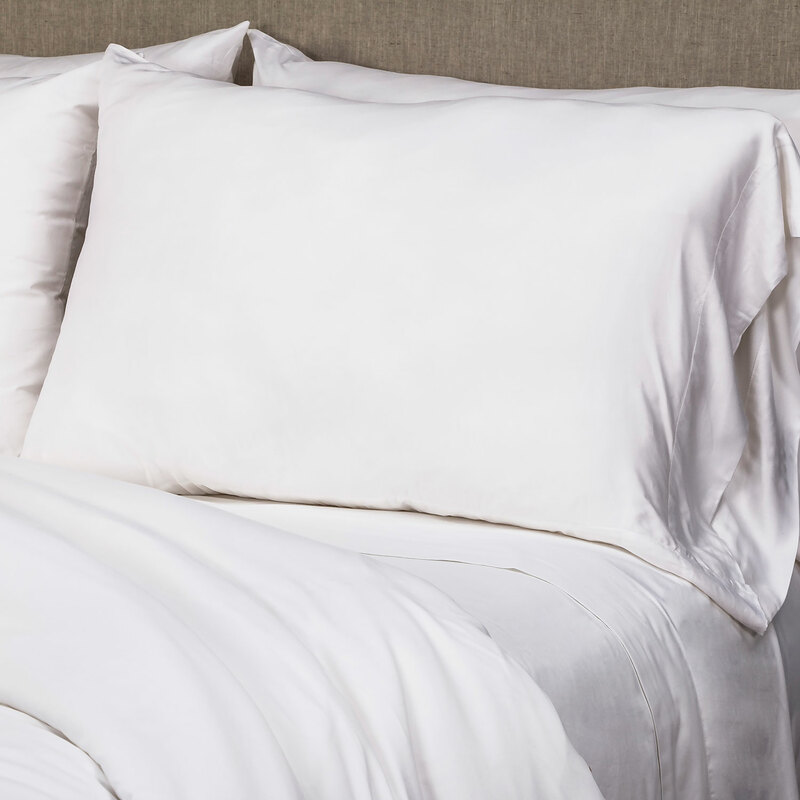 We believe in luxury and comfort and use the finest 600 thread count 100% combed cotton sateen. We can custom make any size sheet and corner. Or you may choose to back your duvet with our sateen sheeting. 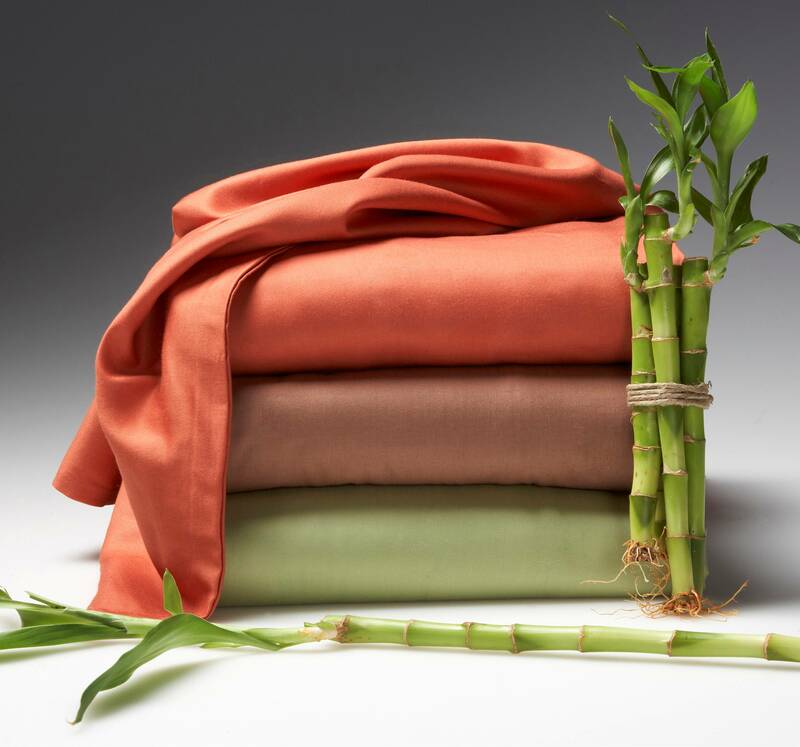 For extravagant softness, Siscovers bamboo sheet sets are made of 300 thread count, 100% viscose bamboo, one of nature’s most renewable and sustainable resources. Limited supply available. Email sis@siscovers.com for details.